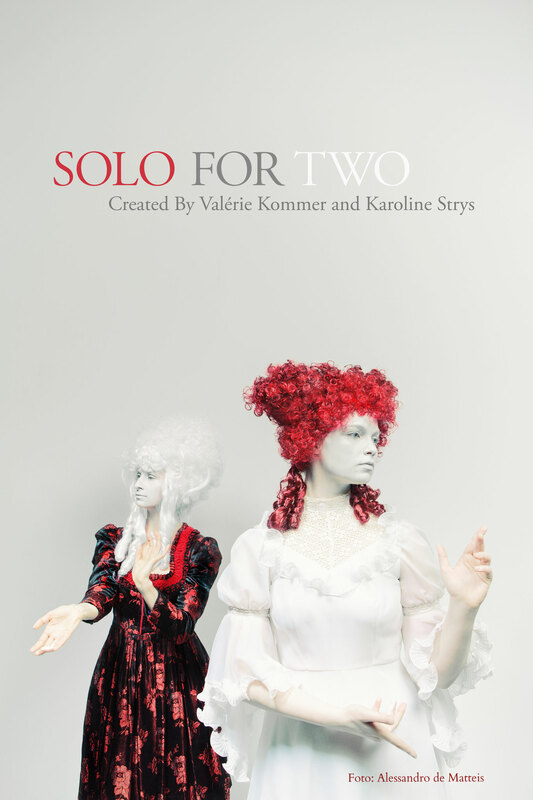 "A Solo for Two" is a contemporary dance duet that was developed in collaboration with Valérie Kommer and is following the musical structure of the fugue and is shaped through material deriving from the gestural score of the Baroquean Opera. The Fugue can be understood as an entity consisting of temporary themes. Various voices are combined, layered, interlaced and repeated. 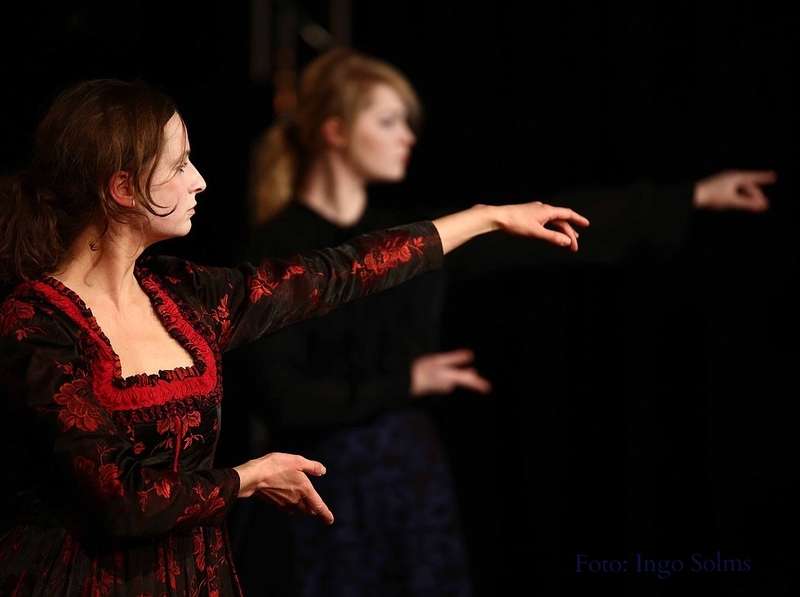 How can we translate those voices and the ideas inherent in music into a language of contemporary dance? 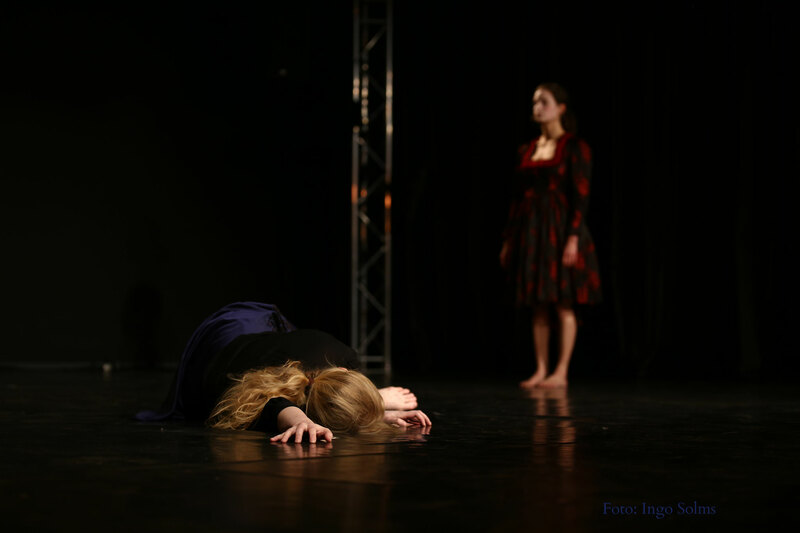 Is it possible to interlace or provoke musical events with danced, physically felt experiences? 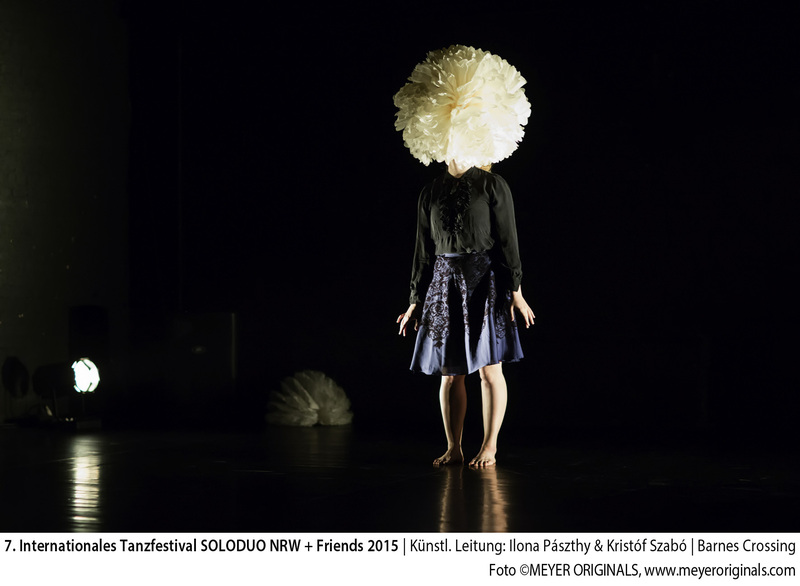 Two performers meet in a space where two fields seem to oppose, collaborate and eventually melt into each other. Where do the edges blur between the two performers or when are they acting as one? 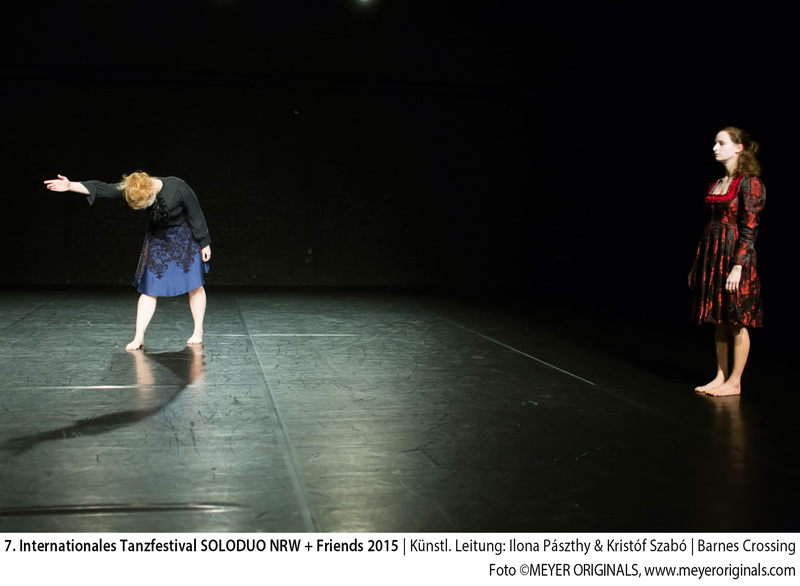 Is it really acting with each other in harmony or are two soloists moving in the same space? Is it the same space of ideas connecting them, as they move through a common internalized score?